And they’re right to ask that. They seem so similar! Does the difference even matter? 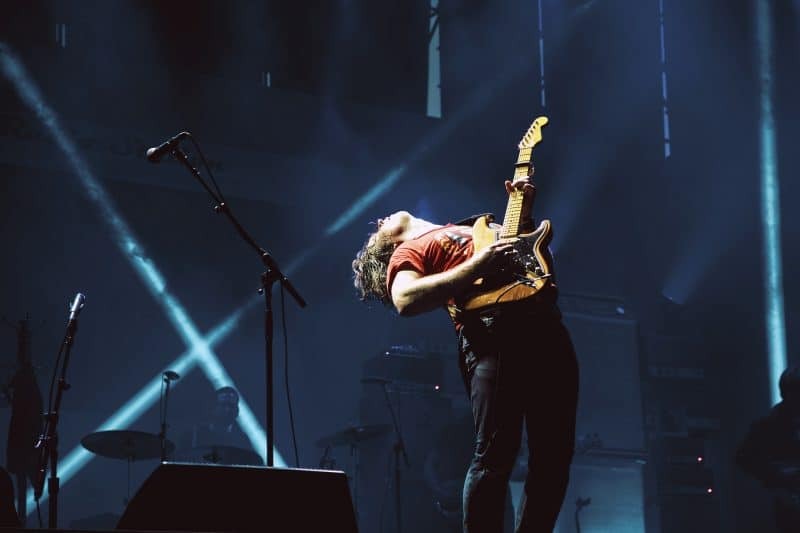 Knowing the difference between gain and volume could change the tone of your instruments forever. Once you’ve finished reading, you’ll be making better mixes with more control over the tone of your instruments. But first, make sure to grab our FREE volume balancing cheat sheet. Learning the difference between gain and volume is the first step. After that, you need to actually balance the volumes of your instruments together. 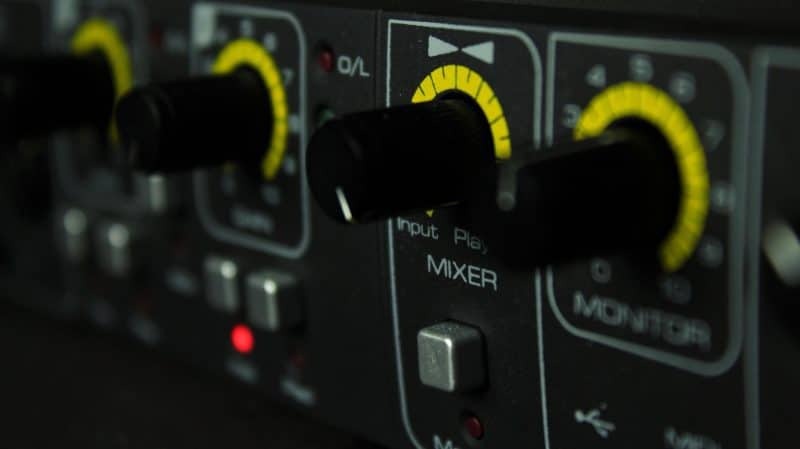 This guide will help you to make mixes that feel more powerful and consistent. So if That’s Volume, Then What’s Gain? Between the two, the definition of volume is pretty straightforward. Volume usually means the decibel (dB) output of a sound system. That sounds more complicated than it is. Basically, volume is how loud something is after it’s been processed. So really, volume = loudness. It’s the loudness you hear. If you’re mixing, the volume is whatever level is sent from your channel to your stereo output (or whatever bus you’re sending to). 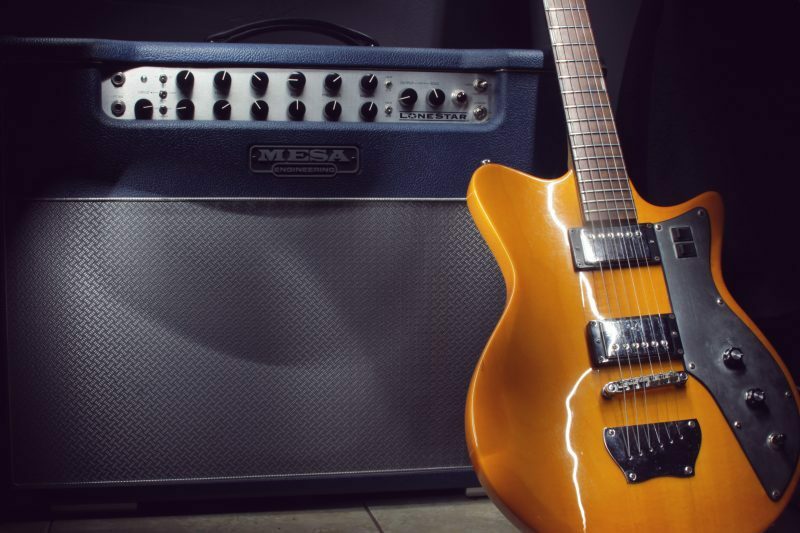 If you’re using a guitar amp, the volume is how loud you set the amp. 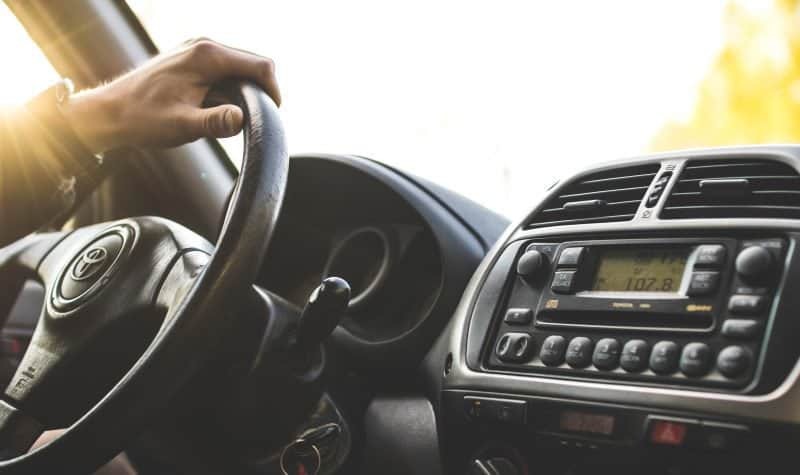 If you’re in your car, the volume is how loud you turn your music up on your speakers. Here’s the important thing: The volume does not change the tone of the sound. It just makes it louder. In the analog days, gain was a very simple concept. But in the advent of the digital age, “gain” has started to mean several things. This is because the makers of our digital tech have simultaneously tried to copy analog gear while also forging ahead to make their own stuff. Sometimes, gain is just another word for volume. So, the decibel (dB) output of a system. You see this commonly on digital plugins. For instance, the “makeup gain” function on a compressor is really just the output volume with a different name. However, the more popular definition for gain is the decibel (dB) input of a system. So the gain controls how loud something is before it goes through any processing. It’s the volume level being sent into your plugins, preamps, and amplifiers. How loud something is AFTER processing doesn’t change the tone of the sound. But how loud something is BEFORE processing definitely will. There was the gain on the microphone preamp. This turned up the level of the mic, which would change how the analog tech in the recording console would affect it. There was also the gain on a guitar amp, which turn up the level of the guitar. Most guitars had both a gain knob and a volume knob, meaning that you could send a ton of gain into the amp, overload it, then keep the volume reasonably quiet with the volume knob. That’s how guitar distortion was created. Overloading the guitar amp with gain so that the speaker can’t process the guitar cleanly. Because of this, gain sometimes has a third definition – distortion. Be aware: when you’re mixing, you’ll probably see all three of these being used! So now that you know what gain means, what’s gain staging all about? Gain staging is a term that gets thrown around a lot. And that’s a good thing, because it’s so important! Gain staging is the process of making the dB level of a sound consistent throughout the entire processing system. So, basically, the level that’s coming into the channel is the same as the level coming out. Gain staging is important because our ears perceive loud sounds as “better” than softer sounds. So if we don’t make the loudness level consistent from one plugin to the next, then we won’t know if the plugin is actually making the instrument sound better or just louder. It makes our judgement way less accurate. You need to do this with each plugin you use. For instance, if you put on a compressor, it’s important to use the makeup gain to “gain stage” (i.e. turn up the volume) to compensate for the volume lost. If you put on an EQ, the same applies. Did you cut a bunch of frequencies? Then your overall level was probably turned down. You need to turn it back up with the volume knob. Just put on a distortion? The instrument probably got a lot louder. Use your volume controls to turn the output of the distortion down to match the level of the input. If you do this with each plugin, your mixes will improve dramatically, because you’ll be making more accurate mixing decisions. It’s also important to gain stage each recording in your session. You want them all to be roughly the same level before you start mixing, particularly if they are all in the digital sweet spot. 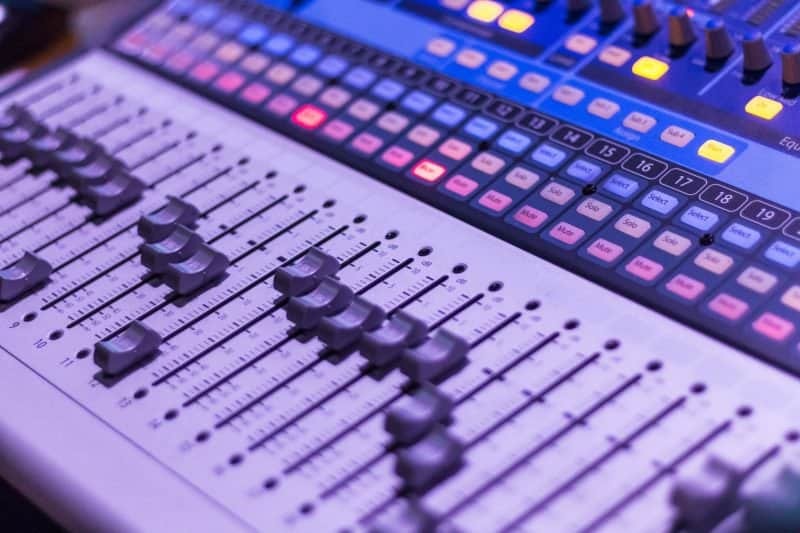 Click here to read an in-depth article on gain staging your recordings. So remember: gain and volume are very similar concepts, but their difference is very important to your mix. Volume is how loud the OUTPUT of the channel or amp is. It controls loudness, not tone. Gain is how loud the INPUT of the channel or amp is. It controls tone, not loudness. 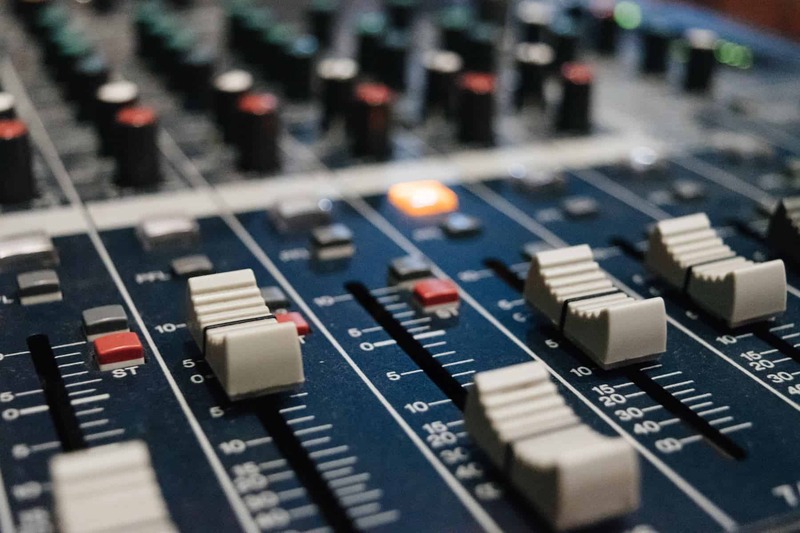 Hopefully this knowledge will help your mixes to be one step closer to radio ready. Before you head out, make sure to grab our FREE volume balancing cheat sheet. Now that you understand the benefits of gain staging, this guide will help you take on the next step – and make mixes more powerful and consistent. Thank you very much for this clear and helpful explanation! thanks for the input but why won’t you just normalize peaks to -0dB for all the stems and then set the volume of the stems to -18dB all at once? checking my understading, Gain is actually the pre-effects volume…. Volume is after the effects. if you don’t use any effects, the Gain isn’t relevant, right? You’re right that “gain” is pre-processing level and “volume” is post-processing level! If you aren’t doing any processing at all (no EQ, no compression, no distortion, no delay, etc. ), then gain isn’t relevant. If you are doing any level of processing in your mix, though, it definitely is. Normalizing your tracks as a quick way to gain stage is possible, but risky. This may get a little complicated, so stick with me here… Most normalization is called “peak normalization,” meaning it sets the loudest peak to 0dB-FS. While that’s all well and good, we’re actually wanting the tracks to sit around -18dB-RMS (rather than -18dB-FS). RMS is the average level of the audio, whereas FS is the exact moment-to-moment level of the audio. So you’d want to use “RMS normalization” instead. However, if you try to normalize your tracks to 0dB-RMS, those tracks will distort, since many of the audio’s peaks will be above the 0dB threshold. All this said, if you want to normalize your audio for quick gain staging, make sure to do RMS normalization, and make sure it’s set to WELL BELOW the 0dB mark, otherwise most of your tracks will distort. Many audio editors allow for -12dB normalization… that’s what I’d go for. Also, if you’re doing the normalization technique of gain staging, you want to make sure you’re changing the *gain* of the tracks to -18dB-RMS, rather than the *volume*. Remember – if you’re wanting to do any processing, the gain needs to be set correctly. The volume can be set wherever you want it to be.